Thanks for reblogging. We are gonna have fun. Remember “thisisyourbestyear”. Thanks. Hope you enjoy the articles. This was a really cool concept for a blog. It aims to encourage and inspire others. Thanks. I hope you continue to enjoy the posts. Remember “thisisyourbestyear”. So…? Was it…? Your best year? 2012? I’ll ‘follow’ and look forward to what you think of THIS year. 2015. Thanks for following. Just read your blog. I am now a follower. I love the idea of it. Look forward to reading more. Nice! Just stumbled upon your blog, and I love your writing style, as I, too, am a woman of a certain age. Newly reinvented. On an encore voyage. I look forward to reading your posts! Thanks for reading. Remember “thisisyourbestyear. I love the content in your blog. I have a blog on wordpress too LOL (that I haven’t been attending lately but plan to change LOL). I have have just recently retired at 62 and plan to start my adventures. My oldest children are in their 40’s and my youngest is 19. I’ve raised children since I was 15 years old and I truly believe this is my best year so far however, I believe the best is yet to come. I am ready to settle in to a happy, prosperous and vigorous retirement. Passport in one hand and plane fare in the other. Watch out world, I’m coming to getcha’. Congratulations on your retirement. Have fun and enjoy this new phase of life. Remember “thisisyourbestyear”. Thanks for reading. 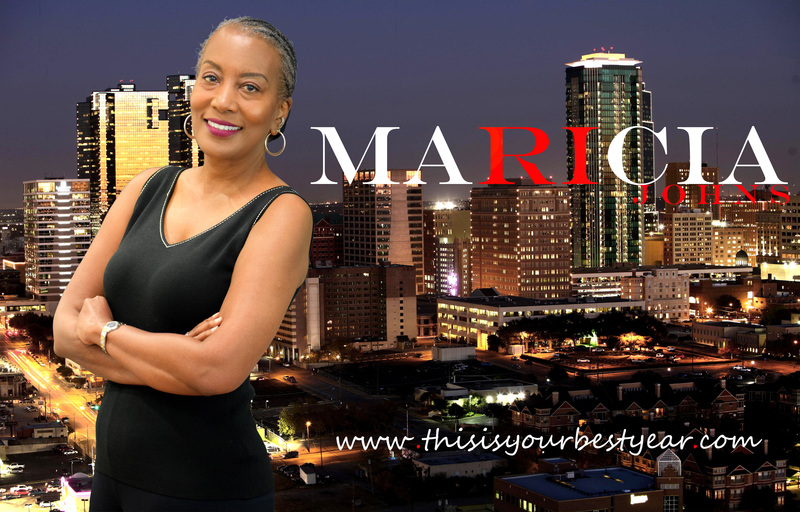 Marcia – this is a great concept and a very good way to look at life. Especially as time seems to zip by so quickly now. There is just no other logical way to look at life, so thank-you for the reminder!